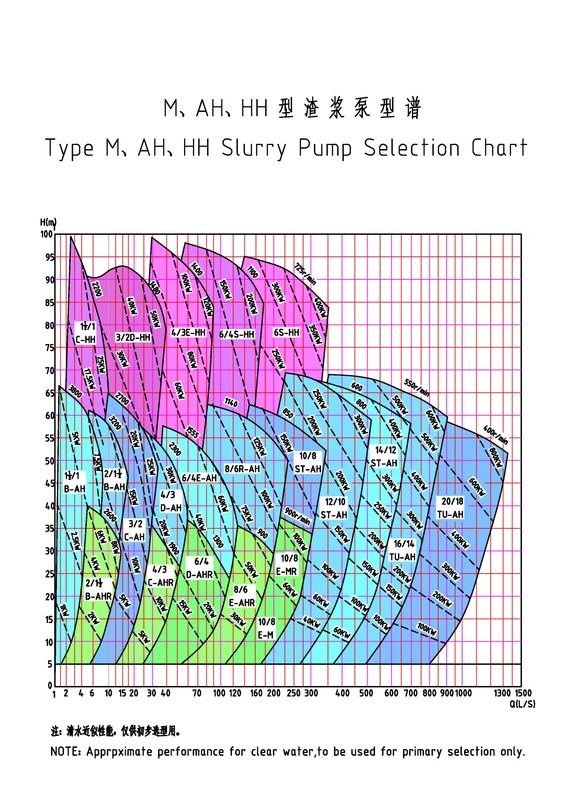 Series AH Slurry Pumps are cantilevered horizontal, Centrifugal Slurry Pump. Their head is moderately low. They adopt the vertical axial middle open type and double casing structure. Their wet parts are Anti-corrosion Wear Part including High Chrome Cast Iron Pump Part or Rubber liner part etc.They are designed for handling high abrasive, high-density slurries in metallurgical industry, mining, coal, power, building material and other industrial departments etc. 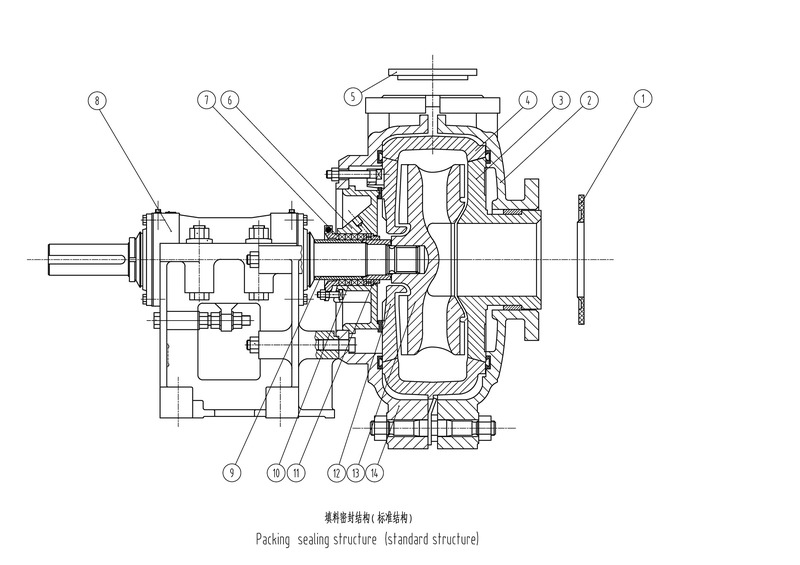 The pumps of this type may also be installed in multistage or/and in series. 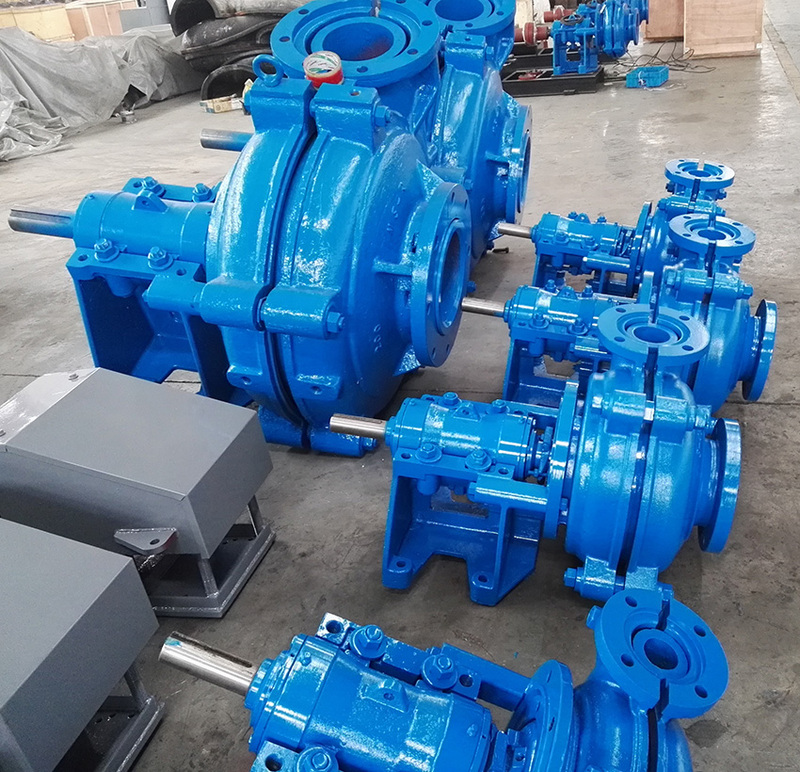 AH(R) Series Heavy Duty Slurry Pumps are mainly used in mining, metallurgy, municipal, electric power, coal, petroleum, chemical, building materials and other industries. resistance and the high reliability. 2. The use of high capacity bearing design, using grease or oil lubrication to adapt to different operating conditions. 5. 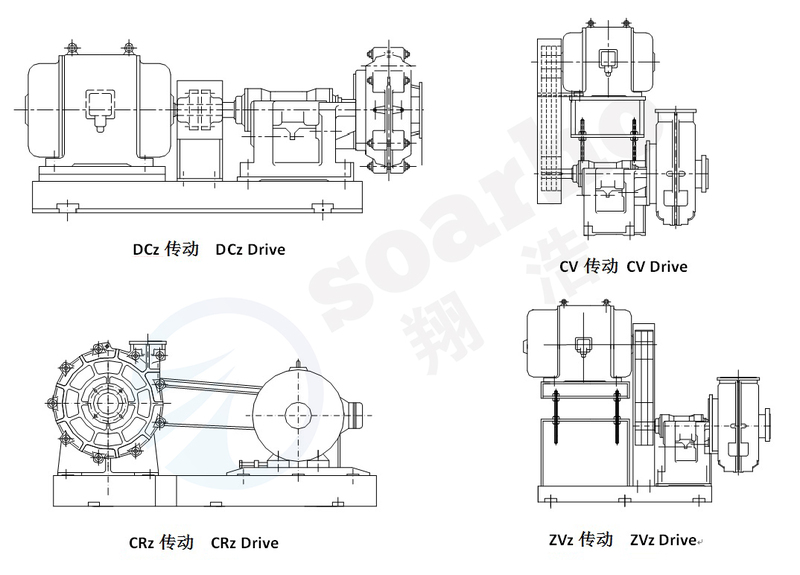 Pump and drive machine can choose direct drive, v-belt drive, hydraulic coupling drive, reducer drive. Looking for ideal Slurry Pump For High Abrasion Manufacturer & supplier ? We have a wide selection at great prices to help you get creative. 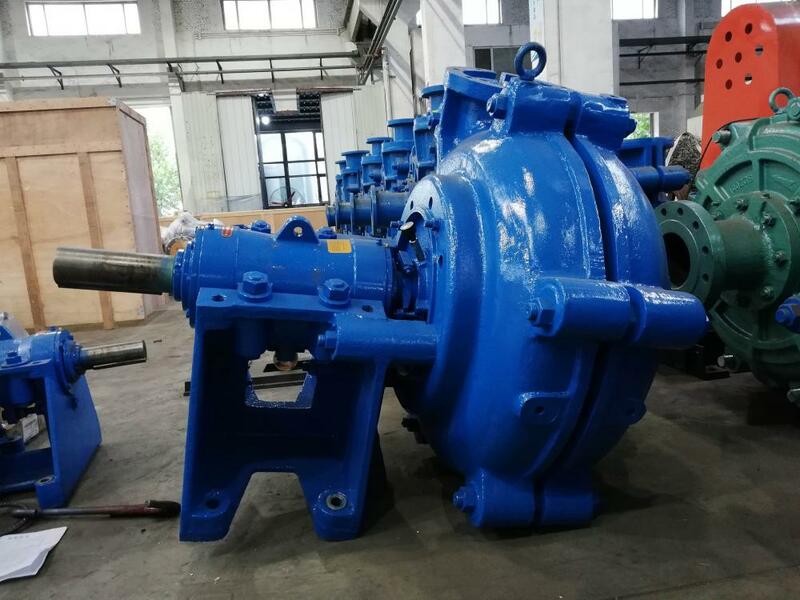 All the Middle Head Slurry Pump are quality guaranteed. 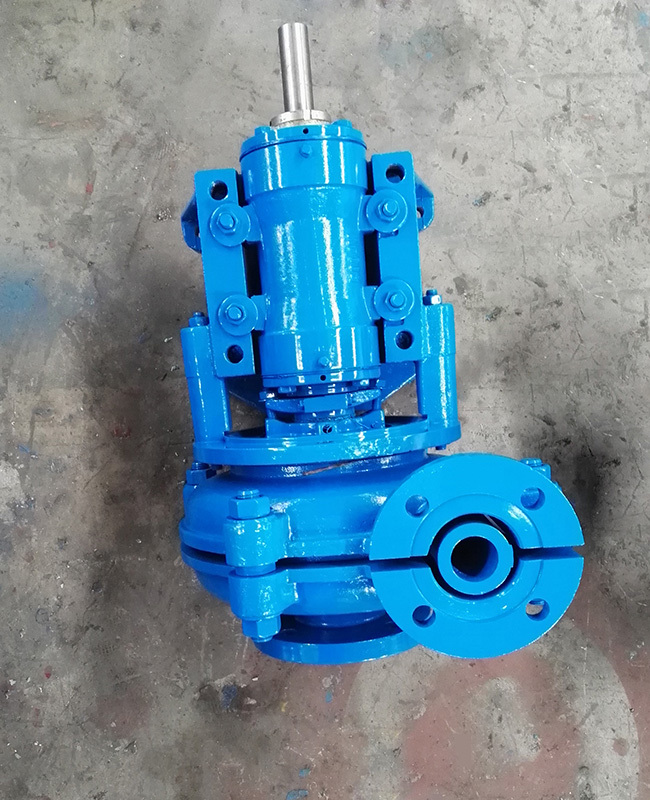 We are China Origin Factory of Mine Coal FGD Slurry Pump. If you have any question, please feel free to contact us. 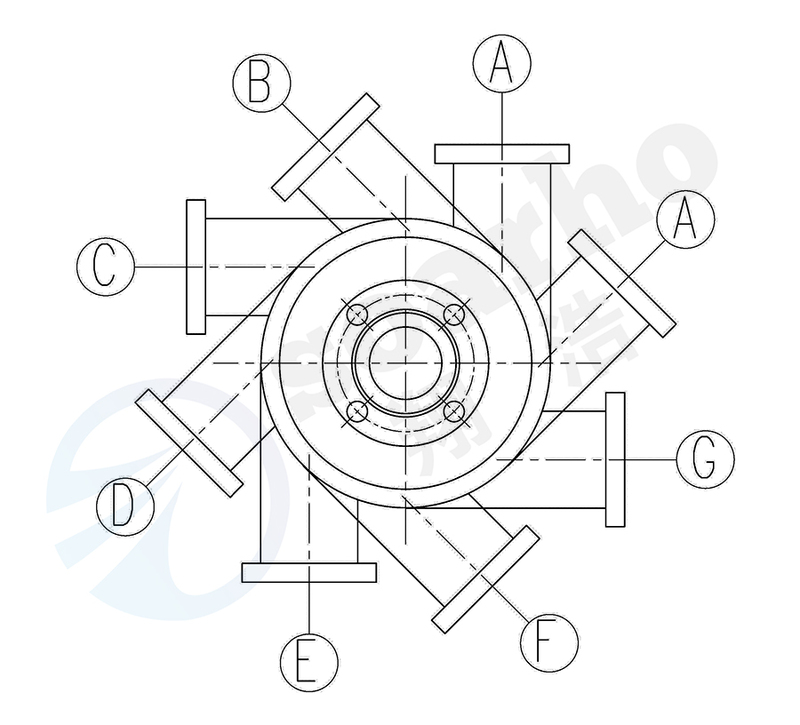 Copyright © 2019 Shijiazhuang Soarho Machinary Co.,Ltd All rights reserved.